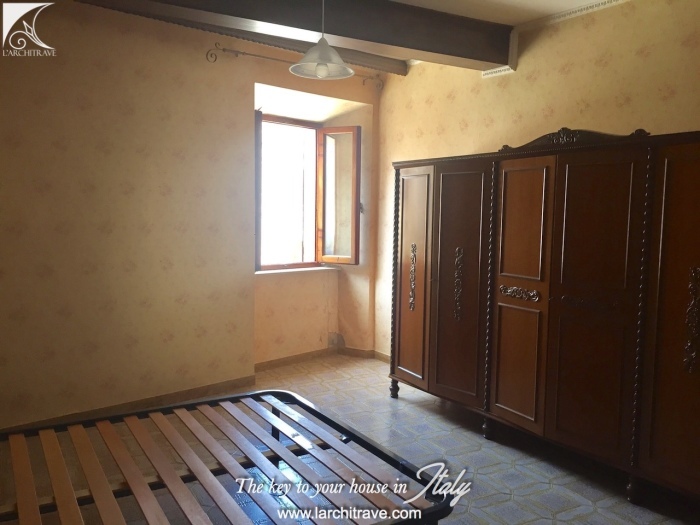 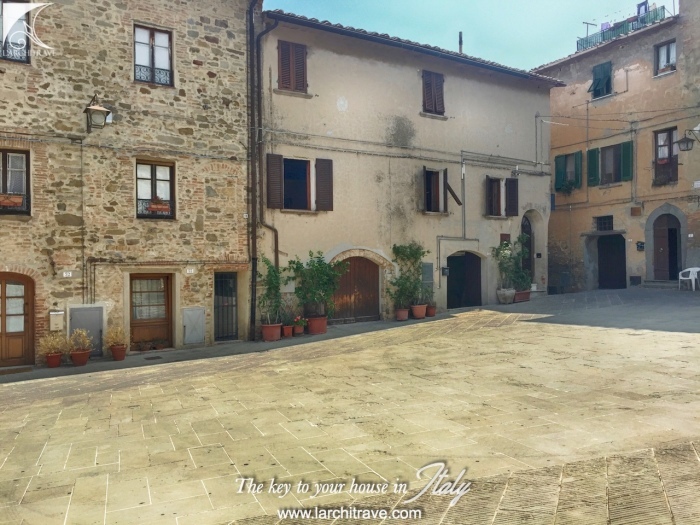 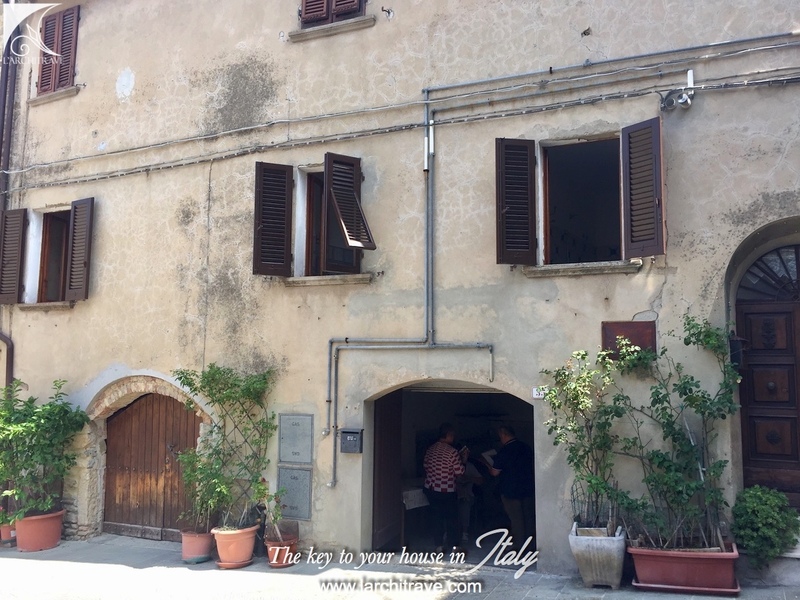 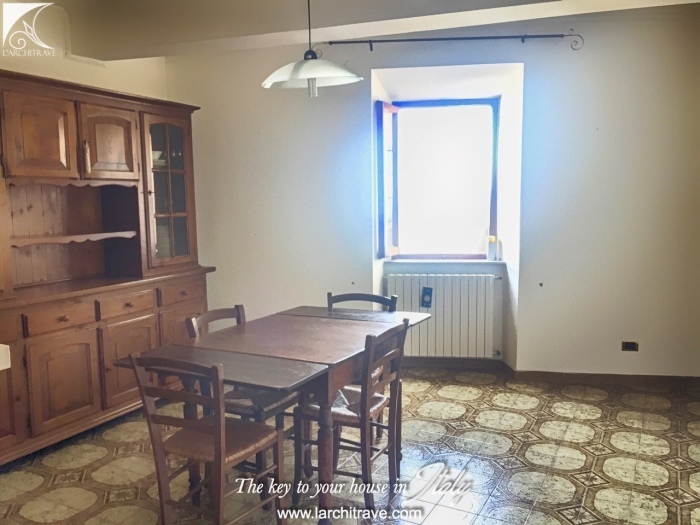 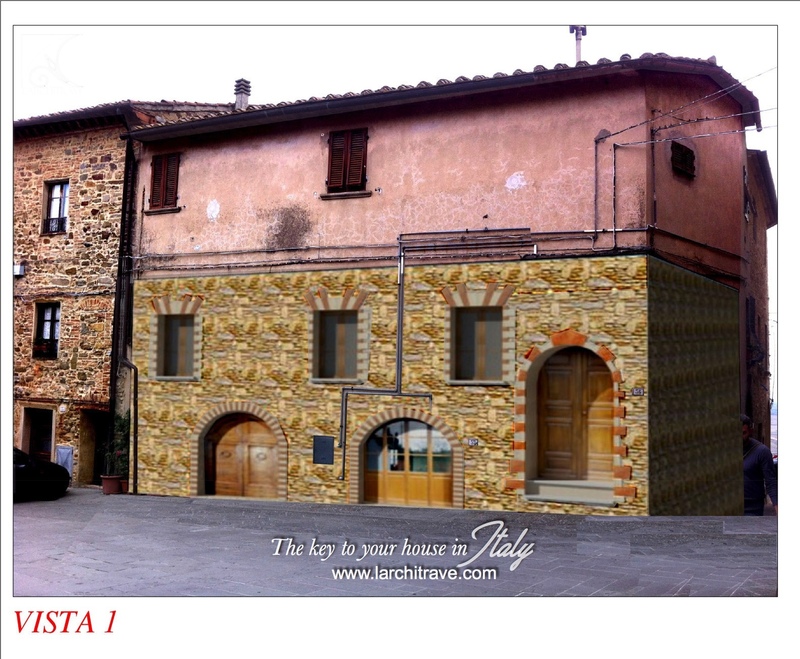 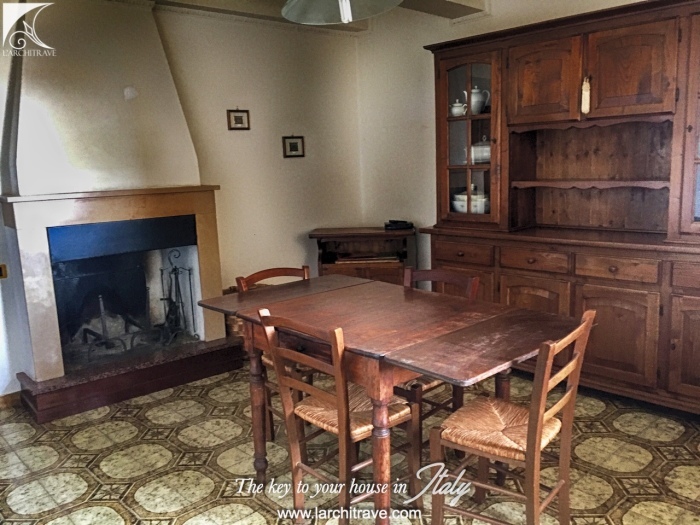 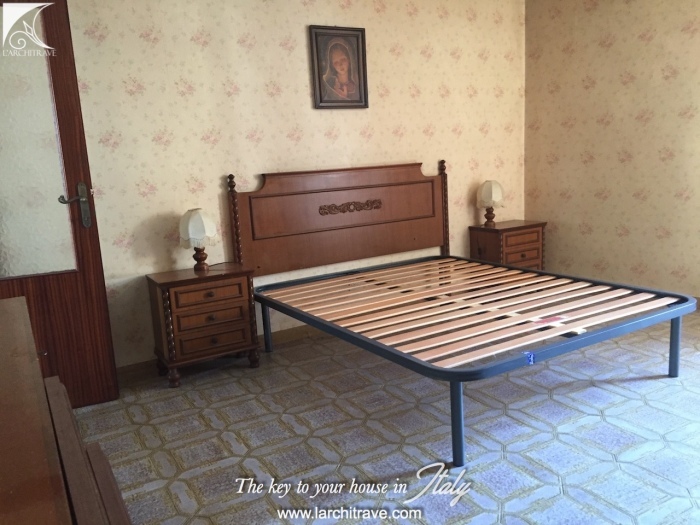 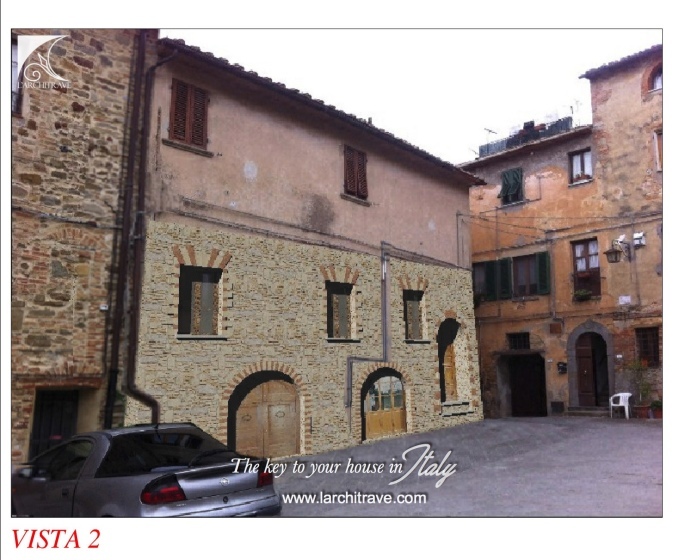 Set in the beautiful piazza of a picturesque medieval village, walking distance to the restaurant, the bakery and good selection of shops and cafés, at 40 minutes driving to Pisa. 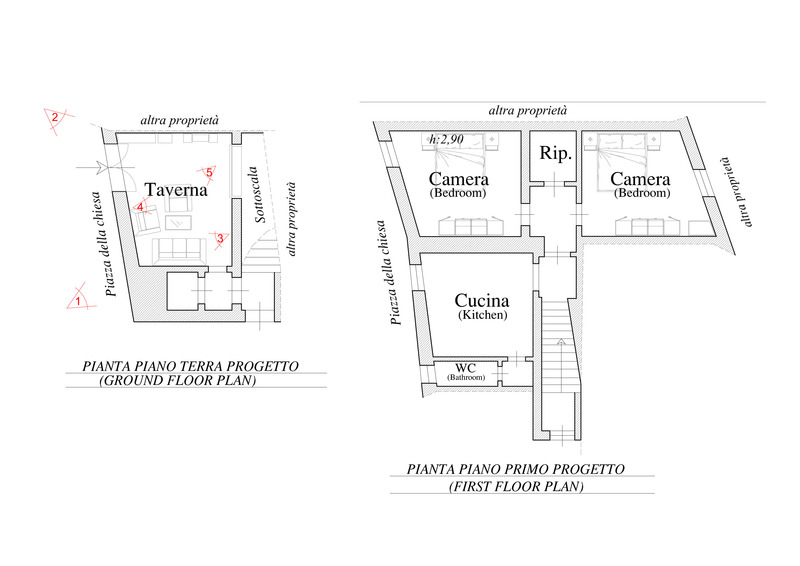 The property is entered from a side lane into an entrance hall that leads to a spacious room that opens onto the square. 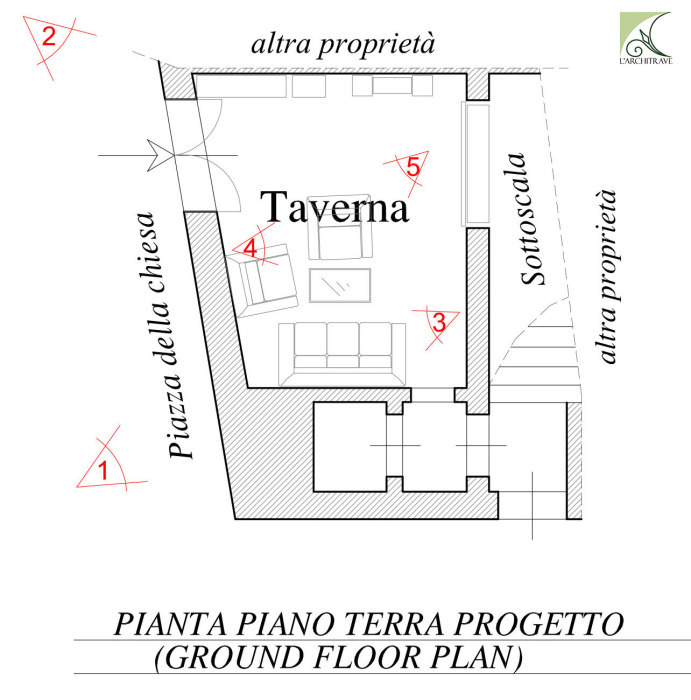 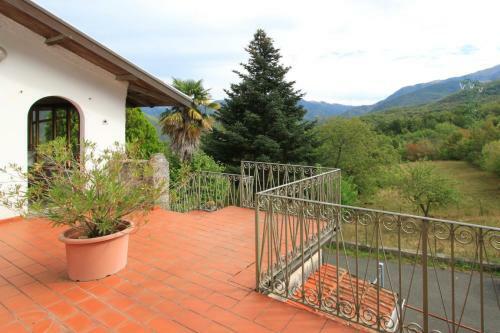 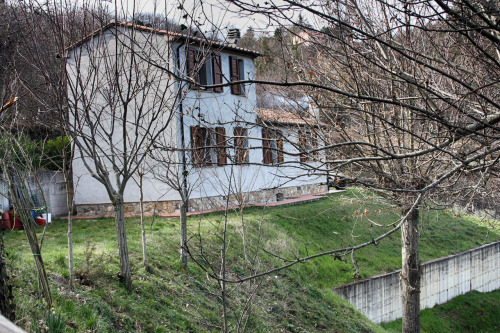 On the first floor there is a kitchen-living room, 2 bedrooms, bathroom and spectacular views over the valley of the Valdera hills. 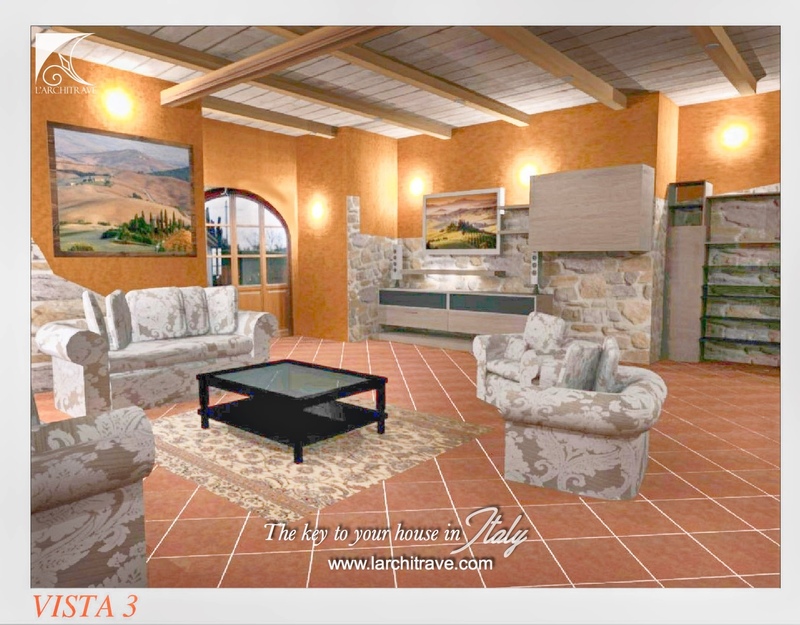 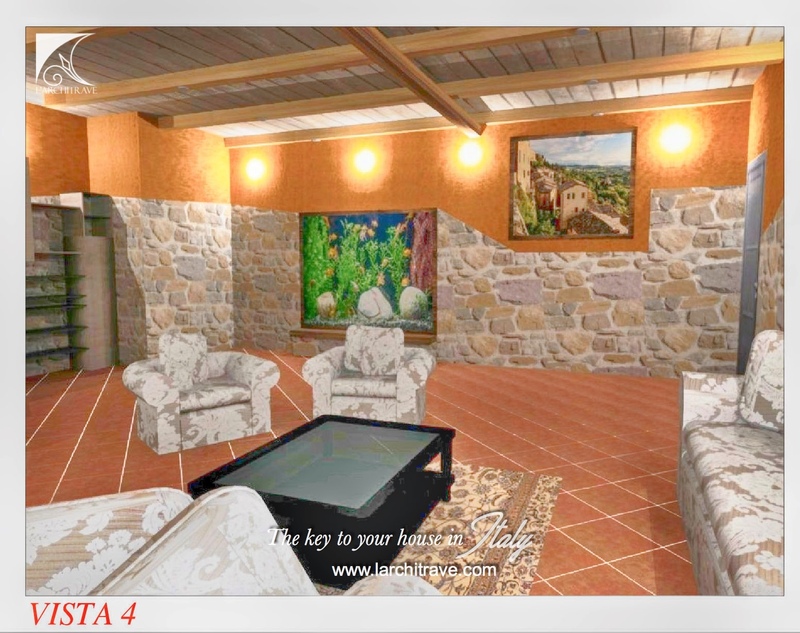 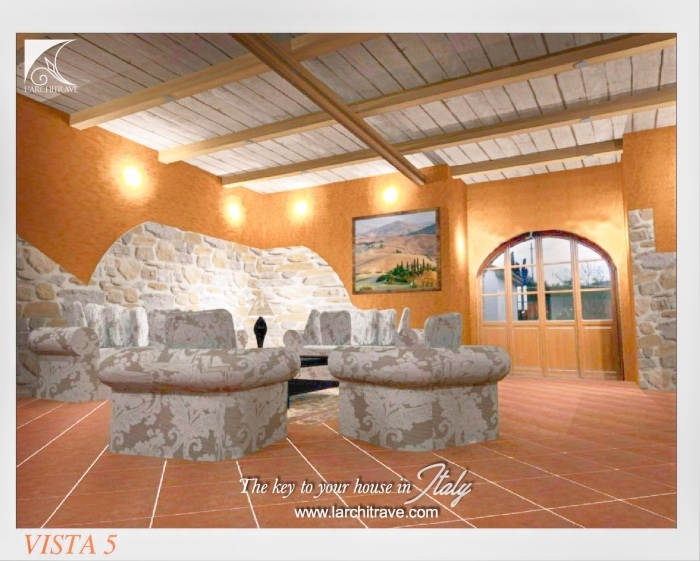 Some light renovation work is required and possibility of creating a loggia area. 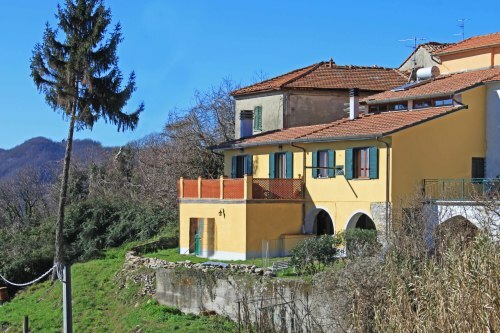 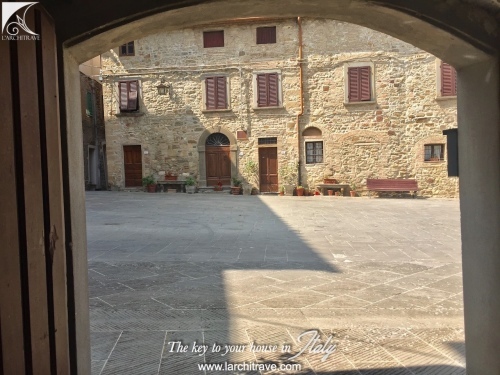 The property offers excellent potential to make a comfortable and character home in the beautiful countryside in the heart of the cultural and gastronomic beauty of Tuscany. 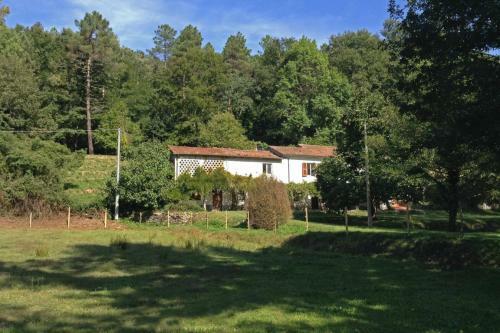 In the centre of a quiet village in one of the most beautiful and characteristic areas of Valdera, with all the amenities available without having to use the car. 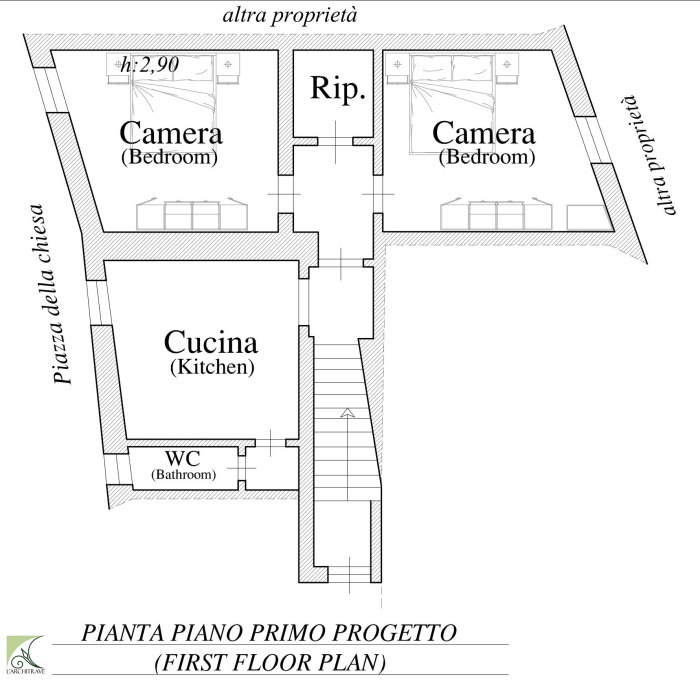 Public transport is available to reach Pontedera station, for those who love to travel by train to Pisa or Florence. Pisa airport, the sea of ​​Castiglioncello and Cecina and the Golf Club of Pisa and Castelfalfi or the Etruscan ruins of Volterra are less than an hour's drive away. 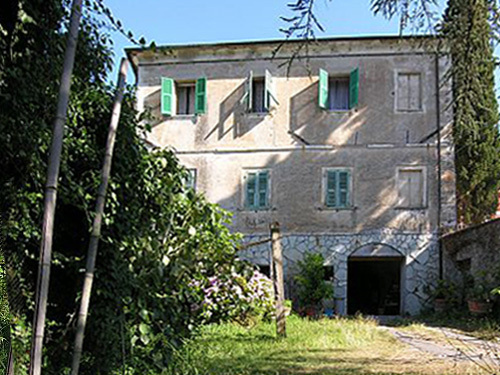 The famous thermal baths of Casciana Terme are only 5 km away. 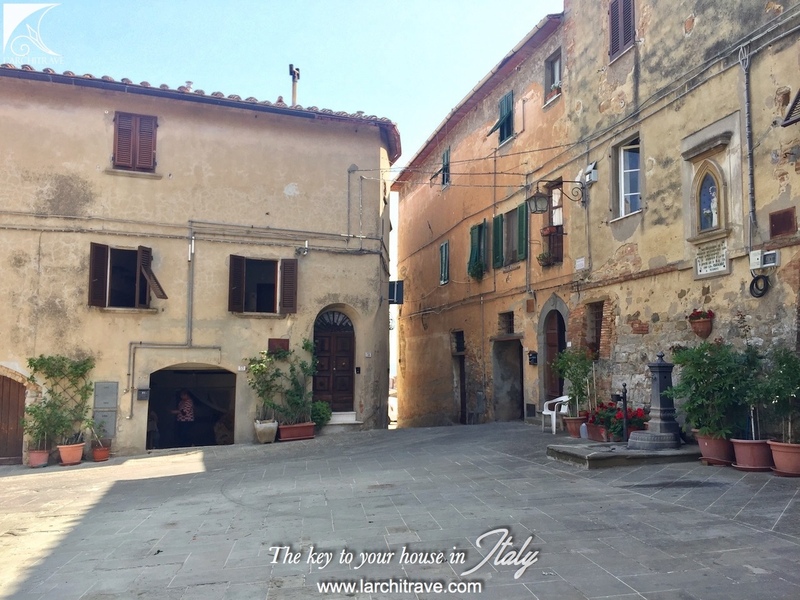 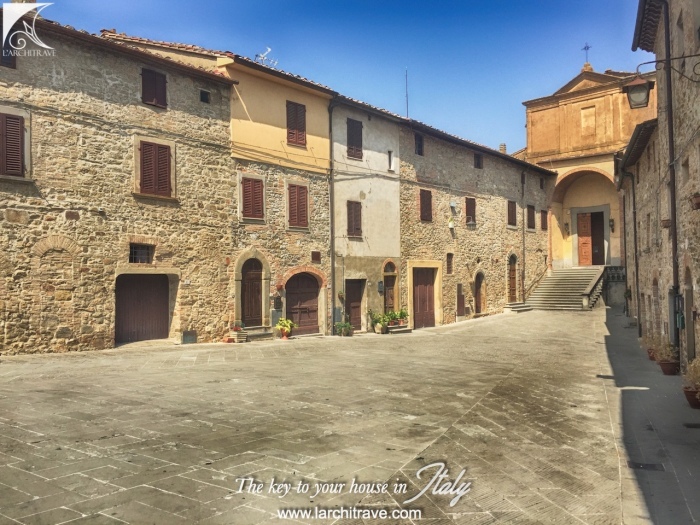 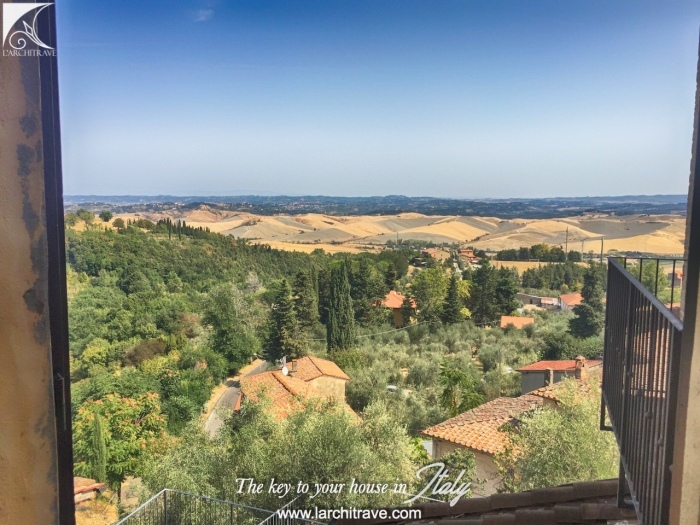 Numerous activities can be carried out in this corner of Tuscany, from cooking courses, painting, Italian language, courses, tasting of wine, oil and other typical products, walks in the woods, tours in Vespa, guided tours to the historical sites of the surroundings. 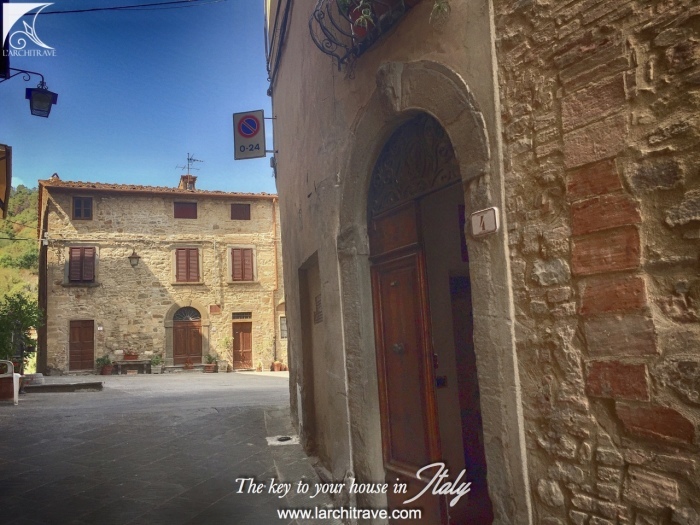 Distances: Airport Pisa 43 km, railway station Pontedera 20, Costa Cecina 35, Florence 80 km, Volterra: 34 km, Siena 80 km, Lucca 49 km.